It’s called “Bang! Bang!”. 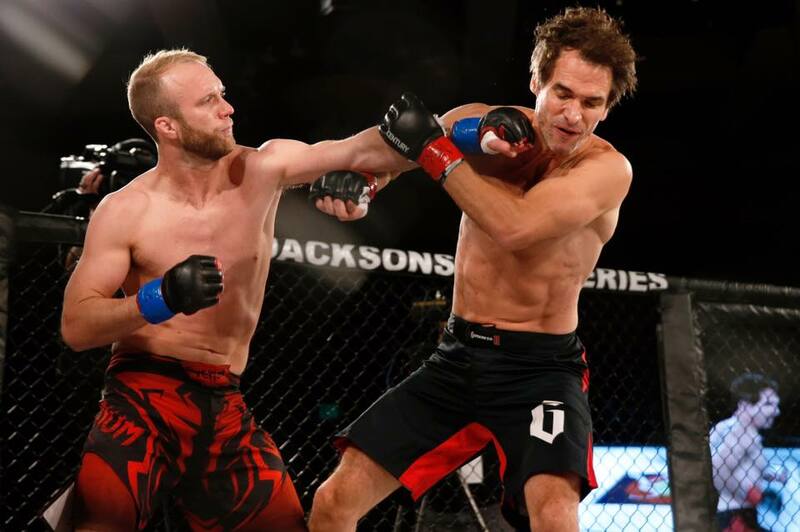 It has amazing fight scenes and is funny as hell. Can’t wait for you to see it. Todd Sampson’s Body Hack begins! Todd Sampson’s Body Hack begins tonight! 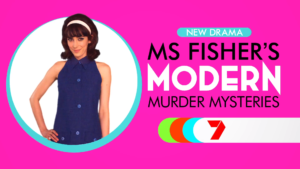 9pm on Network TEN and WIN regionally each Tuesday for the next 6 weeks. 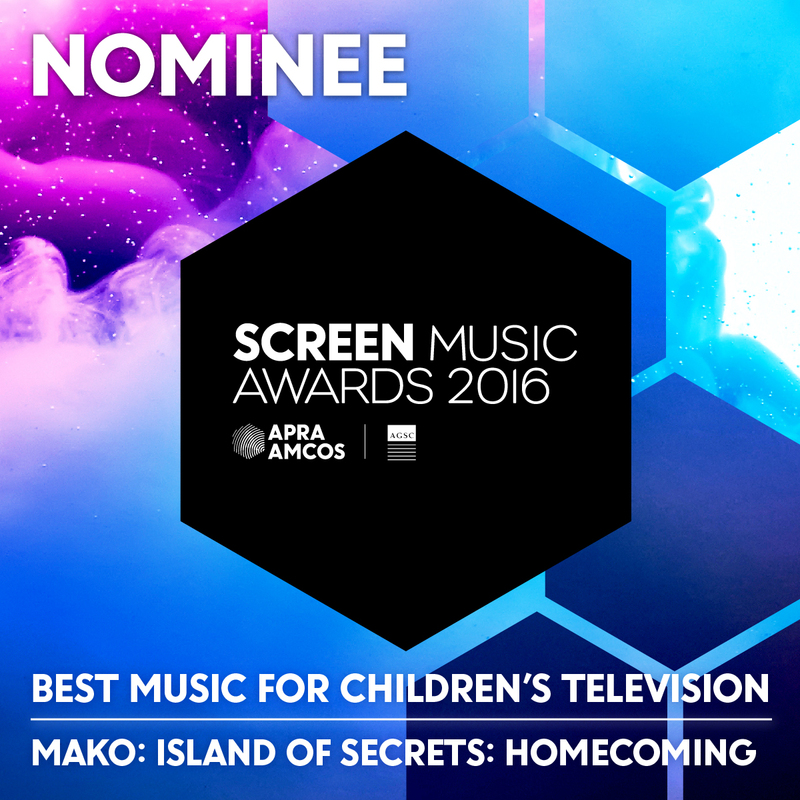 2016 Screen Music Awards nomination for Mako Mermaids! I have just picked up an Australian Screen Music Awards nomination for the season 3 Mako Mermaids episode ‘Homecoming’ in the category ‘Best Music for Children’s Television’. Very proud! Congrats also to Ricky Edwards, my co-composer, and to all the other nominees. A full list can be found here. Channel Ten just posted this video on their Facebook page. It’s the promo for our upcoming series Todd Sampson’s BODY HACK. Looks pretty good doesn’t it! Stunning documentary Conviction by Terry Carlyon screening shortly on ABC. A real privilege to have written the music for this one. 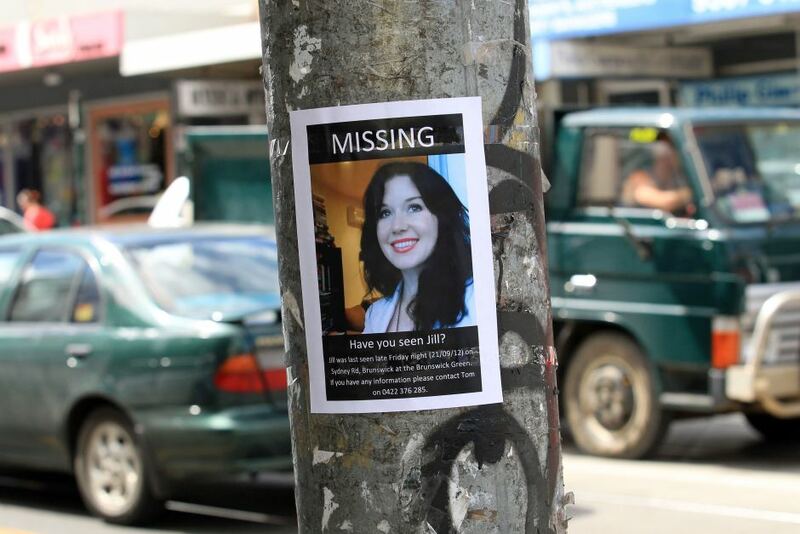 Very powerful and moving film, “an intense and riveting study of what it takes to solve a high-profile and emotionally charged murder, told through the eyes of the homicide detectives who brought Jill Meagher’s killer to justice”. In Adelaide? Only 9 tix left for the SA screening of Freedom Stories on Wednesday 24th February, 6:30 pm @ Palace Nova. Spread the word, support our film and demand your own screening via Fan-Force too! Grab them here. 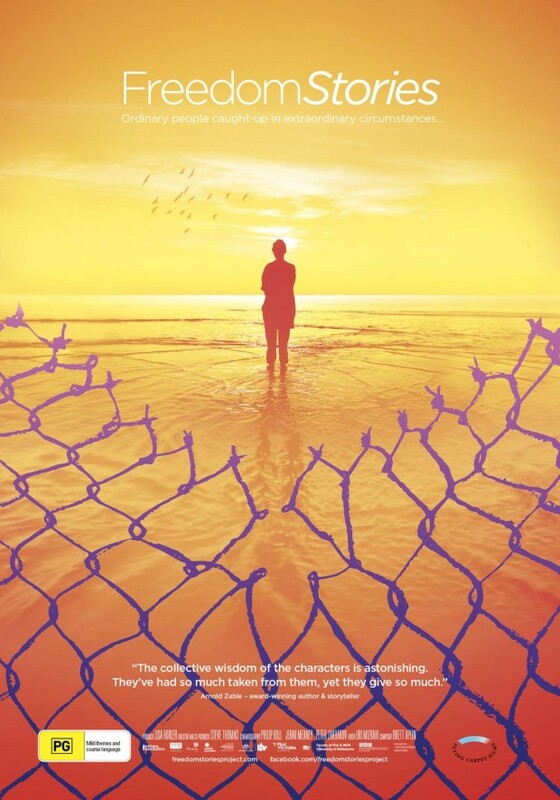 Synopsis: Freedom Stories is an exploration by filmmaker Steve Thomas of the achievements and struggles of former ‘boat people’. Now Australian citzens, they arrived seeking asylum from the Middle-East around 2001 – a watershed year in Australian politics sparked by the Tampa affair and Prime Minister John Howard’s declaration: “We will decide who comes to this country and the circumstances in which they come”. 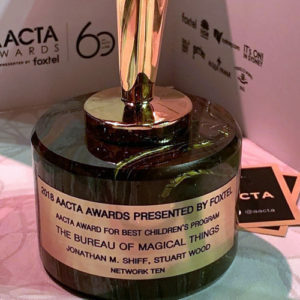 Some were only children when they found themselves in indefinite mandatory detention in remote places such as Woomera or Nauru and then placed on temporary protection visas, which extended their limbo for years. It has taken astonishing resilience and over a decade for them to build secure lives and start contributing to their new country. These are ordinary people who found themselves caught up in the extraordinary consequences of political brinkmanship but have long since dropped out of the media spotlight. They live among us now and given the Government’s boast that it has ‘stopped the boats’ it is time for their voices to be heard. 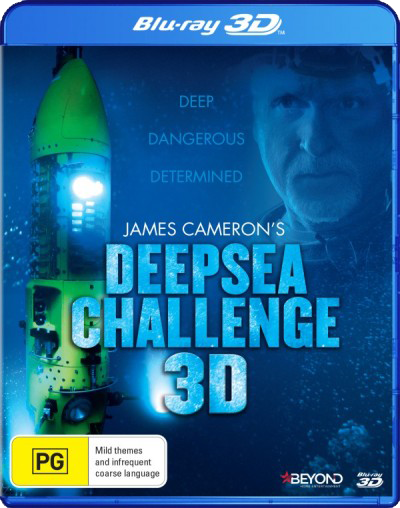 For those who missed it, James Cameron’s Deepsea Challenge (sans 3D) is screening this Sunday 17th Jan on SBS at 9:25pm. Worth a look. “There are places on Earth with no human history or memories, as remote from us as a distant planet. The deep-sea trenches are such a place. The deepest points on the planet, shrouded in eternal darkness, are home to an ocean’s worth of scientific mysteries waiting to be solved. Now, after years of painstaking work, a team of visionary engineers led by filmmaker James Cameron (“Avatar,” “Titanic”) has built a submersible that for the first time allows humans to visit the deepest part of this hidden world. It’s an astounding feat of technical wizardry, comparable in difficulty to landing a man on the moon. Long overdue update, but I’m hard at work scoring season 3 of Mako Mermaids with Ricky Edwards for Netflix, ZDF and Network Ten (Netflix split season 2 into two parts so this will be season 4 for Netflixers). Below is a pic of the season 3 cast, with the addition of new mermaid Weilan played by Linda Ngo (3rd from right, bottom row). Everyone else pictured is returning. 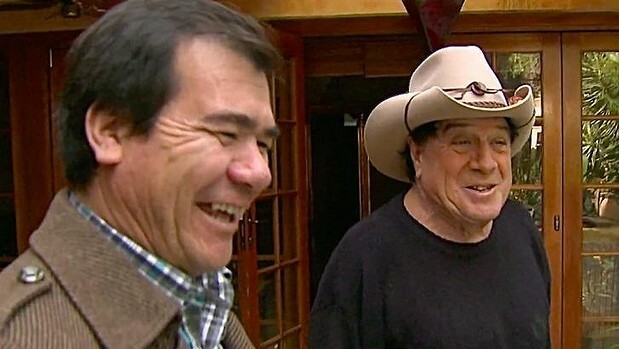 Here’s a review of our doco Freedom Stories by Phillipa Hawker via The Age and Sydney Morning Herald. Check out this poster for Freedom Stories, a feature doco I scored earlier this year. Screening at Cinema Nova from July 23rd. If you’re in Melbourne see if you can get along to support the film.